Urgent please inform all cat breeders siamese. CFA Cat Show in the city of Kiev (Ukraine). 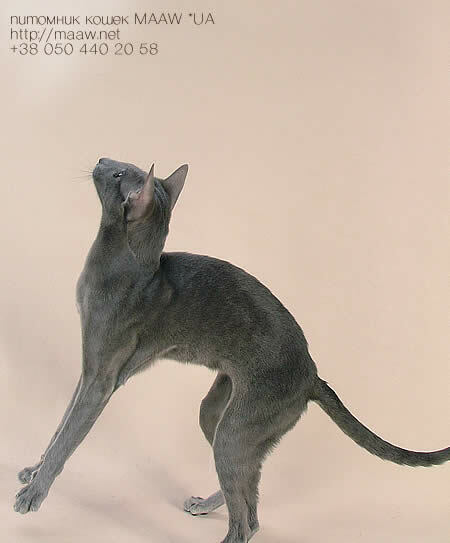 Rolandus Cat Club (CFA) invites you to take part in CFA Cat Show (7AB + 1LH rings) on November, 26-27, 2005 in the city of Kiev (Ukraine). All owners and factory owners irrespective of their club and system accessory are invited. Rolandus Cat Club (CFA) invites you to take part in CFA Cat Show (7 AB + 1 LH rings) on December, 4-5, 2004 in the city of Kiev (Ukraine). All owners and factory owners irrespective of their club and system accessory are invited. 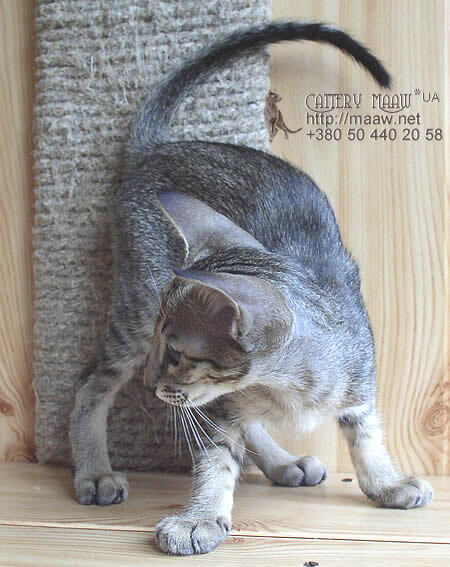 We invite to an exhibition of cats: " VIII Open Championship of Ukraine (ROLANDUS)"
We invite to visit an exhibition of cats on which you can communicate, see, buy with us ours kitten. Celebrity Pets: The Cats Behind "Dilbert"
Scott Adams, creator of the long running and wildly popular "Dilbert" cartoon series, shares his rural home and studio with two indoors-only cats. Veterinary health care workers have a love for animals that goes beyond just owning a pet. If you know someone who is owned by a cat, here is wide range of new books to select from. He was accustomed to sleek cars, fast boats and jet planes. So why not an exotic cat.The others you can park, moor or leave in a hangar when you’re done with them. But the cat would be different – much different.